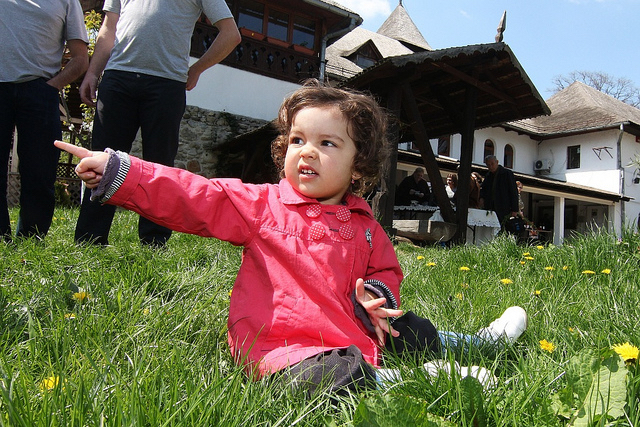 In the last year, 4,800 cases of measles were reported in Romania. Stocks of the MMR vaccine are running out and the country’s government has decided to take emergency measures. According to a statement released by the Romanian health ministry, seen by Agerpres, the Commission’s decision comes following a request by Minister for Health Florian Bodog. “In view of the measles epidemic our country is facing and the discontinuity of compulsory vaccine supply for the vaccination calendar, on 27 April, the Romanian authorities notified the European Commission of a draft order suspending vaccine exports,” the statement revealed. A severe digestive infection has struck infants and children in Romania, with two fatalities recorded so far. Bucharest hopes these are not the first days of a serious public health crisis. EURACTIV Romania reports. It added that “after examining the draft legislative act, the European Commission decided that, in this particular case, the request to adopt emergency procedures is justified”. HotNews.ro recently reported that nearly 4,000 doses of measles vaccine have been taken off the Romanian market for export purposes in the last three weeks, according to data provided by pharmaceutical distributors. Bodog insisted that he would take all necessary steps to ensure that Romanian patients can benefit from the vaccine, as well as other medicines and treatments. “Unfortunately, although the measles epidemic was announced a year ago, the health ministry at the time did not take appropriate action and did not stock enough vaccine to supply areas where the product ran out,” the minister added in the statement. 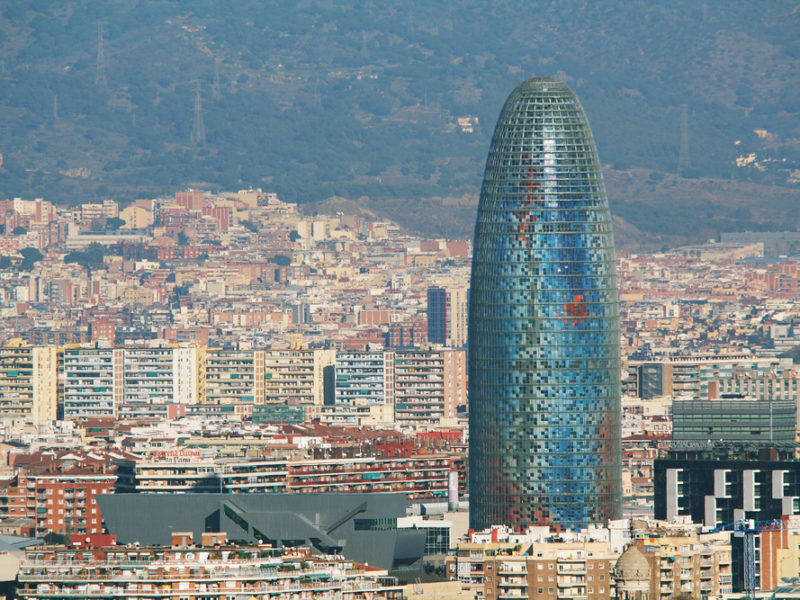 Barcelona’s mayor and Spain’s health minister have agreed to work together to bring the European Medicines Agency (EMA) to the Catalan capital. EURACTIV Spain reports. The Lithuanian official added that there are measles outbreaks in 15 other European countries but that Romania is of the biggest concern. There was a time when long-established standard public health measures were actually followed and implemented so that these up till recently-controlled diseases were either eliminated or virtually eliminated. It is ironic that the European authorities are asking, “What can we do to help?” when they have caused the crisis themselves. Whatever one thinks about migrant populations, standard public health measures would assure that immigrants are medically assessed, quarantined for a period of time to assure accuracy, and if they have a communicable disease, treated before being allowed to mingle with the rest of the population. This is just utterly basic medical science that is not being followed. Can anyone explain why? Years ago, quarantining and medical assessments of immigrants was standard public health policy, but it seems all of this has been thrown out the window, not just in Europe but in other regions as well. What happened to the integrity of medical science and public health administrators? They are responsible for a dereliction of duty.